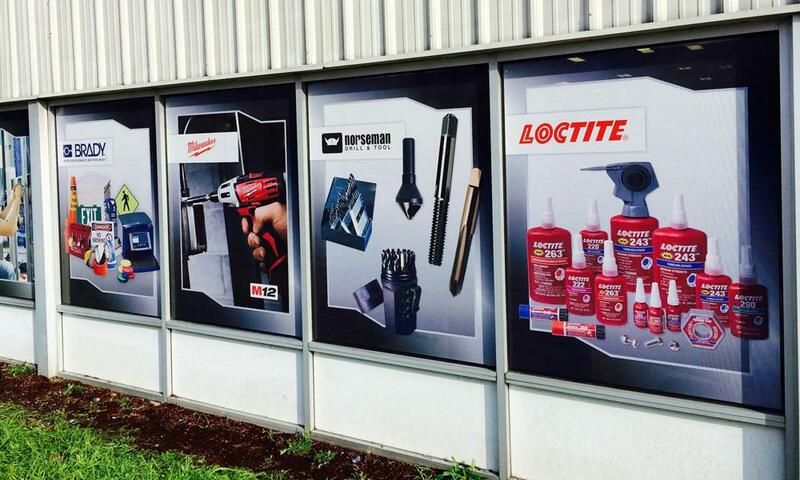 Let your customers know exactly what you’re selling with permanent or temporary custom window graphics. Windows can be a super effective marketing weapon when wielded correctly. If you’re looking to move stock or make sure customers know exactly what brands you carry as a retailer, changeable graphics can make a world of difference to your bottom line.